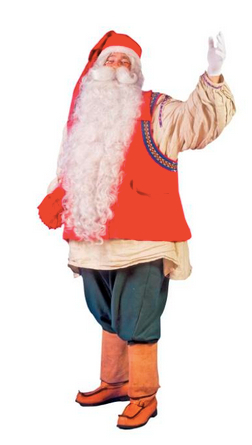 My dear friends at Bristol Airport have agreed a special deal for my guests travelling from their airport this winter. You can always rely on the team there; it is one of Rudolph’s favourite stopping points when we head west, their hay bags and carrots are second to none (and their sherry is pretty pleasing too!). 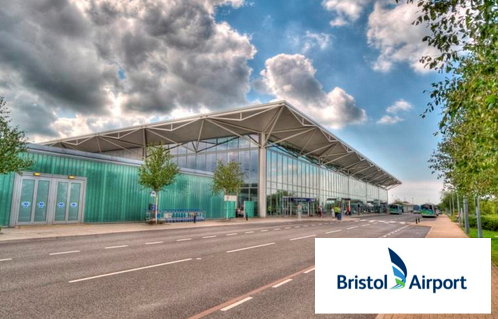 But did you know that Bristol Airport is the UK’s fifth largest airport outside London and the ninth largest across the UK and it is the third largest regional airport in England outside London. And are you one of the 7 million people live within a two hour drive time of Bristol Airport? Bet you don’t know if you do! If the weather gets a bit tricksy then you can be sure of a safe reception as Bristol Airport is the only airport in the South West and Wales to have Category III all-weather landing and regularly accepts diversions from other UK airports. Rudolph and the team have had to divert there a number of times, but that might be because of the hay, carrots and sherry as previously mentioned! The Bristol Airport ‘Flyer’ Express bus service (almost as fast as my husky sled rides) links the airport to Bristol Temple Meads station, Bristol bus station, and city centre hotels. In 2010 the entire fleet was replaced with 12 new buses, with frequency increasing to every ten minutes during peak periods. Even I don’t change my huskies that regularly! So don’t delay, make use of this wonderful offer from my friends and book your trip to see me soon. * Only applicable to new bookings made between 28/08/13 – 15/09/13 and subject to availability.